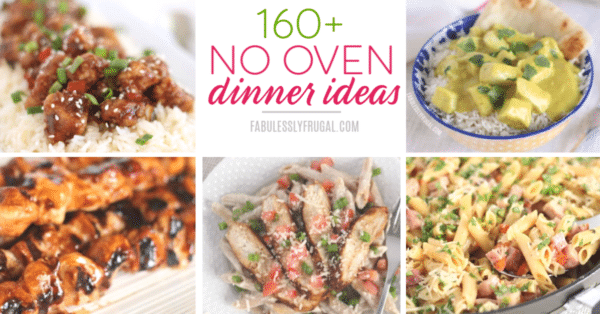 Here at Fabulessly Frugal, we are a tad bit obsessed with what is called a Recipe Roundup. It’s exactly what you think it is. For every recipe roundup, we gather together as many recipes as possible that fit a certain theme. 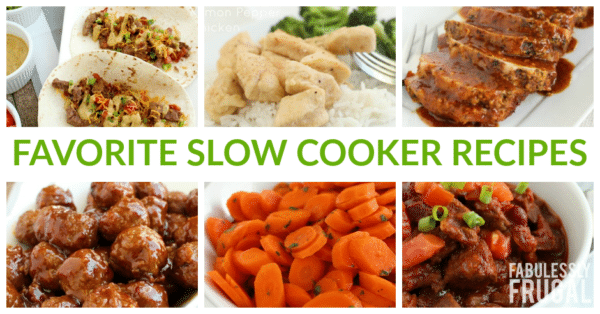 That way, when you come here searching for something very specific (like Keto Instant Pot Recipes, Slow Cooker Desserts, Super Bowl Party Recipes, or even Restaurant Copycat Recipes, we’ve already done the legwork for you. They’re here waiting for you – neat and organized. Happy cooking!